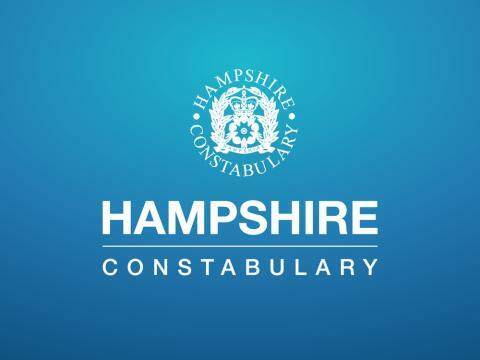 £1.2 million of fraud has been prevented and eight immediate arrests made by Hampshire Constabulary thanks to the introduction of the Banking Protocol. The ground-breaking scheme is aimed at identifying and protecting potential fraud victims when they visit a bank or building society branch. Since it was introduced by Hampshire Constabulary in June 2017, a total of 149 emergency calls have now been placed and responded to through the scheme. Developed as a partnership between the finance industry, police and Trading Standards, the Banking Protocol enables bank branch staff to contact police if they suspect a customer is in the process of being scammed, with an immediate priority response to the branch. Branch staff, call handlers, police and trading standards officers in each area have all been trained in the Banking Protocol and the steps that need to be taken when a customer is at risk. Across the country the Banking Protocol has now led to a total of 197 arrests and prevented almost £25m in fraud, while 3,682 emergency calls have now been placed and responded to through the scheme. As well as stopping frauds taking place, the scheme ensures a consistent response to potential victims and gives them extra support to prevent them becoming a victim in the future. Detective Sergeant Sarah Dring, of Hampshire Constabulary’s Economic Crime Unit, said: “The bank clients don’t know they are being scammed so this is a very important part of our response teams’ and Trading Standards’ work. “The victims try to transfer money or withdraw cash and they are intercepted by the bank employees who have all now received training in fraud loss prevention. “The types of fraud range from online romance fraud, investment fraud, impersonating police or bank employees, courier fraud and rogue traders. “We would like to thank all the bank employees who have made the 999 calls and we hope that this collaboration continues to be just as successful in our second year. Katy Worobec, Managing Director of Economic Crime at UK Finance, commented: “Fraud can have a devastating impact on victims and is often targeted at the most vulnerable people in society, which is why we must work together to prevent it.